Does BJ’s Wholesale Club Offer a Day for Nonmembers? Oftentimes, people ask themselves whether or not the club membership is worth it. Many people are members of places like BJ’s so that they can save money, but are you really saving money if you have to pay a membership fee? There are a lot of questions that come to mind. Do you get to try it out before you “go all in,” so to speak? Do you get a “free day?” Is there a trial period? BJ’s offers groceries, household items, furniture, jewelry, electronics and other big-ticket items for a significantly lower price than competitors. However, you have to go through and decide if the membership prices are worth it for you. Why pay for a BJ’s membership? Well, many people have different answers for this. For instance, some people go here because it is less crowded than other stores. Others may go because they have to buy some items in bulk for the office or for their home (if they have a few kids). Buying wholesale does pay off if you have a larger household or a business. For a one year personal membership, you would pay $50. However, many BJ’s members say that this is worth it and, according to BJ’s website, customers save up to 30 percent on supermarket prices each day. If you are considering a BJ’s membership, determine if the membership fee will be worth the savings for you in the end. Are there items you would buy there that would save you more than $50 per year? If so, you may want to buy a BJ’s membership. Also, when you are considering a membership, you should take a look at the regular prices at the places you shop now and compare them to BJ’s. Price comparison is the best way to ensure you are saving money. 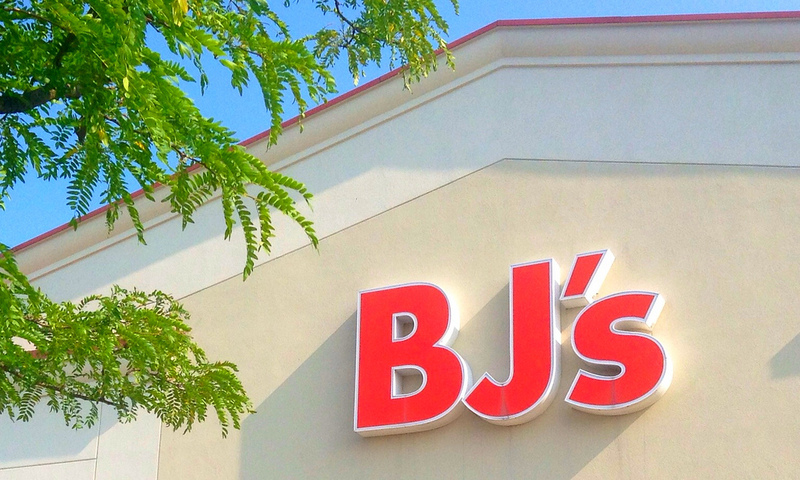 Does BJ’s offer a free trial? BJ’s offers a trial of sorts. The club offers a one-day shopping pass for non-members. This is a free day to shop in BJ’s. Of course, they want you to sign up for a membership after you’ve shopped, but it isn’t required if you do not like the store. However, as a non-member, you will be charged a 15 percent surcharge. If you decide to join the club, the 15 percent surcharge will be deducted from your $50 membership fee. The company does not offer any other type of trial period regularly. At certain times during the year, you may receive some mail from BJ’s that will offer a free month or a free week. If you don’t think that one day of shopping at BJ’s will be enough for you to decide whether or not you want a membership, you may want to look out for these mailings. If you’d like to try the one-day free shopping trial, click here for the print out. Of course, if you have any specific questions regarding a BJ’s membership or the fees, you can always contact your local store. McDonalds is one of the undisputed titans of fast food in the world. Known for its streamlined delivery of burgers, fries, and even coffee shop inspired coffees, McDonalds is also known for its commitment to consumer friendly prices. In fact, McDonalds is so well known for its consumer friendly prices, many people who looked at the title of this article probably question if it’s even possible to get deeper deals than what are already available on McDonalds current menu. Fortunately it is possible. If you are over the age of 55 you may be eligible for discounts on coffee. McDonalds is known for its consistent coffee quality and it has begun to offer coffee options under its McCafe menu that range from the classic latte, mochas, or even hot chocolate. If you’re looking to request a discount please note that each McDonalds have different discounts available to their patrons. Also, for those individuals who are over the age of 55 you may want to look at discounts offered via AARP or AAA memberships. McDonalds has also gone digital. You can download the McDonalds app and receive a free sandwich coupon after downloading the app. Offers do change so you may want to check what the current giveaway is by going online. McDonalds app users will also have access to additional savings information as it becomes available. While it’s no longer an option to request a super sized portion, you can end up super-sizing your bill by adding multiple options to your initial order. Keep your order simple or embrace the Extra Value Meal menu. If you order off the Extra Value Meal menu your order will also come with a side of fries, salad and a soft drink. 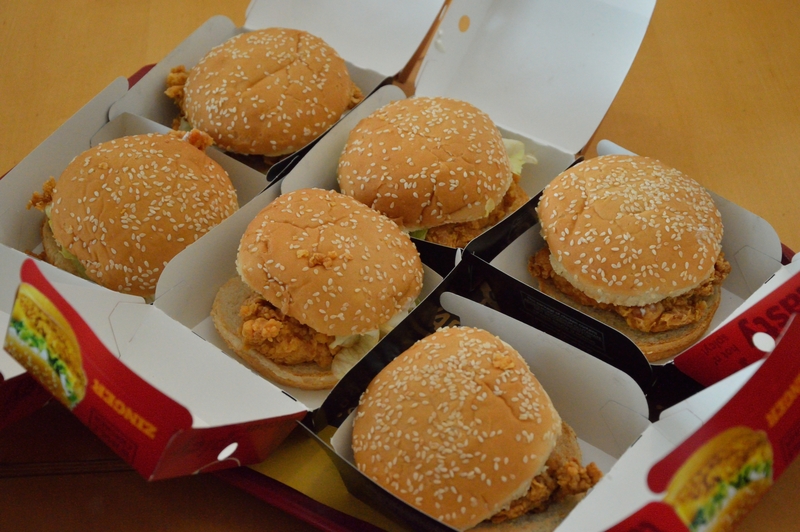 You can also create your own combo by strategically ordering from the dollar menu. In many cases it may be possible to spend less on your own personally crafted meal. The dollar menu offers menu choices ranging from McMuffins, hash browns and coffee for breakfast or the double cheeseburger and sweet tea. Resist temptation inflation. Because the McDonalds menu is so affordable, people may be tempted to order a much larger meal than they normally would. Over time the habit of ordering meals that are super sized through options will add up and will eat away at any perceived savings that you may have if you just ordered normally. One would think that there couldn’t possibly be additional ways you can save at McDonalds or other fast food establishments known for their long-standing focus on affordability. Using a few key strategies such as being aware of menu options, thinking outside of the box to craft your own meal combinations, and making sure to ask your local proprietor about age/military/ or educational discounts will help open up additional savings in the long run. 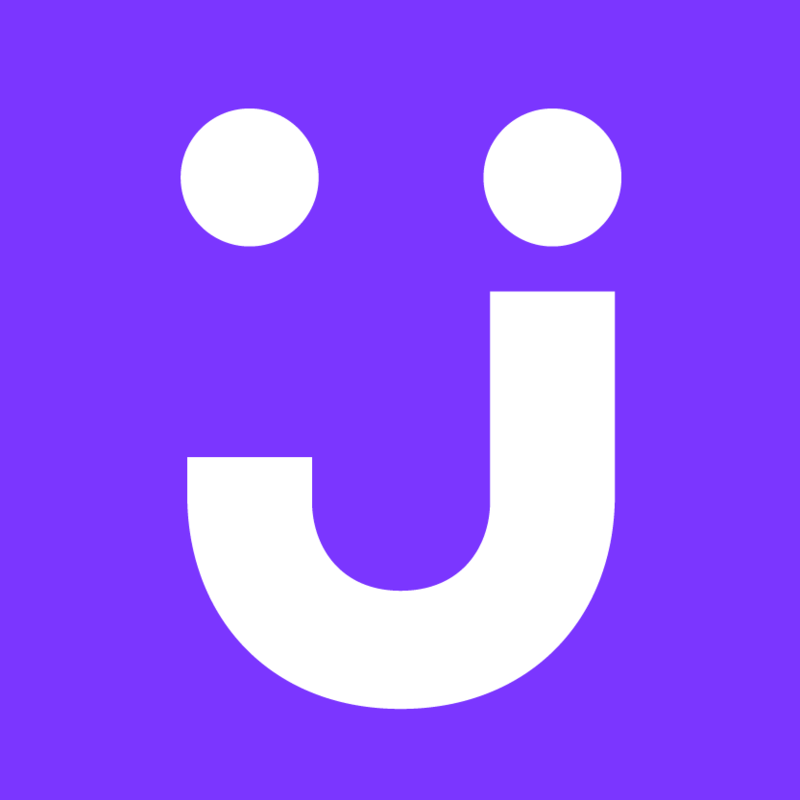 A new retailer has come to town: Jet.com launched today. The goal: show shoppers that when the company saves, the shopper saves. Jet is like a very consumer-oriented mashup between Amazon and Costco. With Jet, are tons of ways to save. This new tech company (founded by an already successful online retail entrepreneur) is absolutely taking a unique approach to retail. Jet.com offers tons of ways to save. First off, the site runs like a big box club store like Costco or Sam’s Club. And yes, the site does come with a club membership – $49.99 annually. That price can be likened to Amazon Prime ($99 per year). Sam’s Club ($45/yr for the cheapest membership), or Costco ($55/yr for the cheapest membership). But unlike traditional big box stores, there’s a HUGE selection – about 10 million items. Compare this with the 4,000 items Costco carries on a typical day. You can try Jet.com free for 3 months before deciding if the $50 fee is worth the savings. Mr. Lore said all other profits get churned back into running the business. The name of the game, apparently, is to save more than $50 over the course of the year and the shopping is saving money. This may encourage massive site loyalty. Going through the site is a pleasant experience. The site feels more like a friendly store rather than just a fast way to shop. Perhaps this site will be the perfect blend of ‘real world’ shopping experiences and trips to the store online. The theme of the (incredibly beautiful) site: the more you spend, the more you save. The company can make this claim because shipping costs per item drops when many items can be bundled together. More shipping discounts may come after entering in the shopper’s zip code. Apparently shoppers closer to distribution centers get a break of shipping prices. That was always a major part of why physical stores exist. No one likes paying for shipping. But if online retailers can offer cheap shipping AND low prices… sorry mom and pop stores. Jet.com offers more ways to save. For instance, a shopper can save if they use a debit card instead of credit card. This way, the retailer doesn’t have to pay the credit card company’s usage fee (at least a few percent) and the shopper can share in the spoils. When using a debit card, prices fall by about 1.5%. Money can also be saved if a shopper agrees to a no-return policy. Return shipping and the customer service that follows is expensive. Shipping is also free on orders over $35. The CEO of Jet, Marc Lore, says Jet’s main focus is saving the shopper money. It’s not about provide an easy concierge type shopping experience. This may very well be the best type of retailer for Saving Advice readers. Whether you’re shopping for mustard or laptops – Jet.com has something to offer. Will Jet last? Will it even turn a profit? Who knows. But it will definitely shakeup the online world of shopping.